Kerckhaert has made another major step towards healthier hooves with the design and development of the Liberty Copper horseshoe nail. 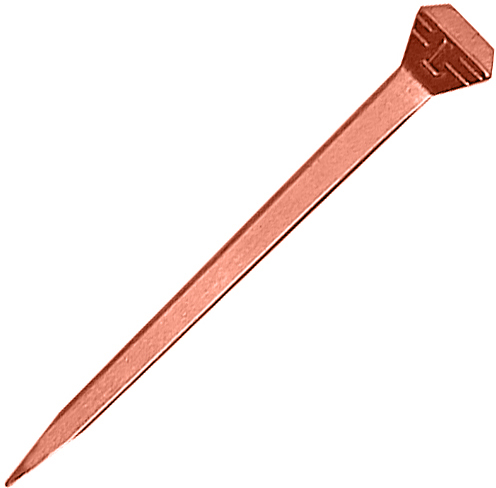 The Copper nails are copper coated, offering more protection than traditional horseshoe nails. These nails are designed to reduce rust and wear inside the hoof, helping hooves remain strong and healthy throughout the shoeing cycle.